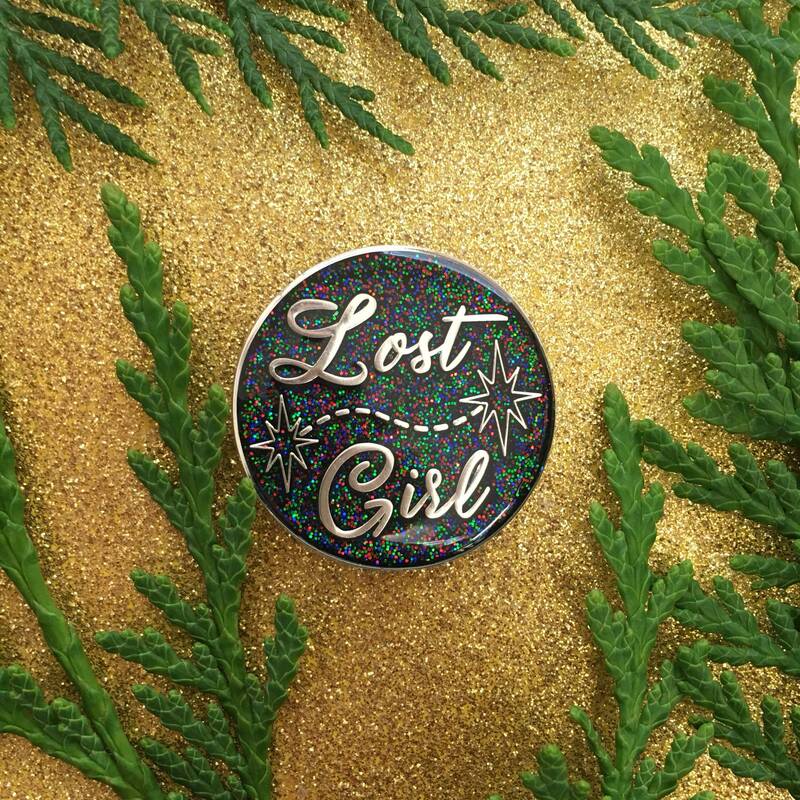 Gorgeous pin! Amazing quality! The owner was amazing and generous and I will buy from here again!